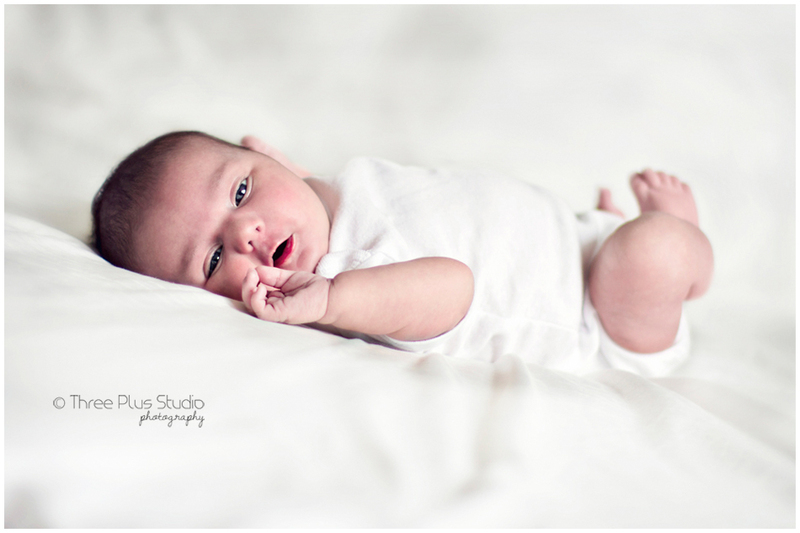 May I present our daughter, Maili. 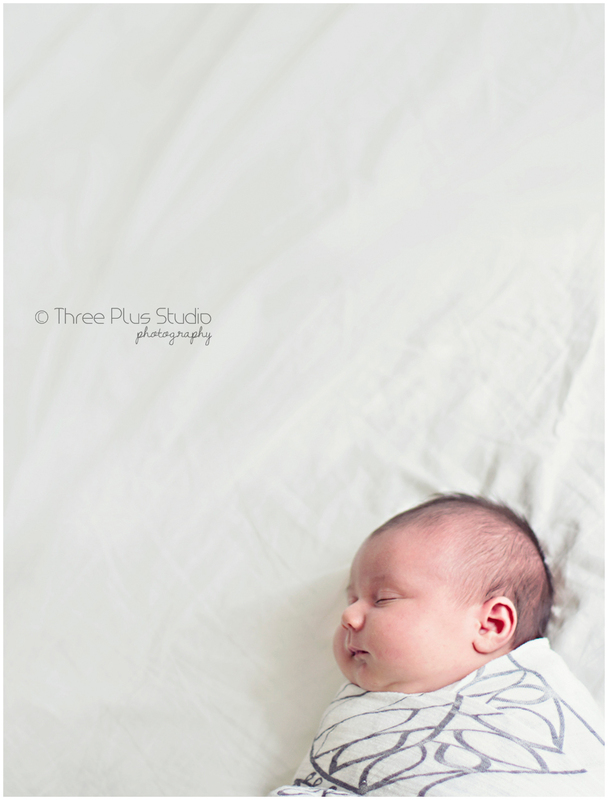 Tomorrow it'll be a month since she was born, and even though the sleepless nights are taking their toll on me, the joy of having her makes these initial tough months worth it. 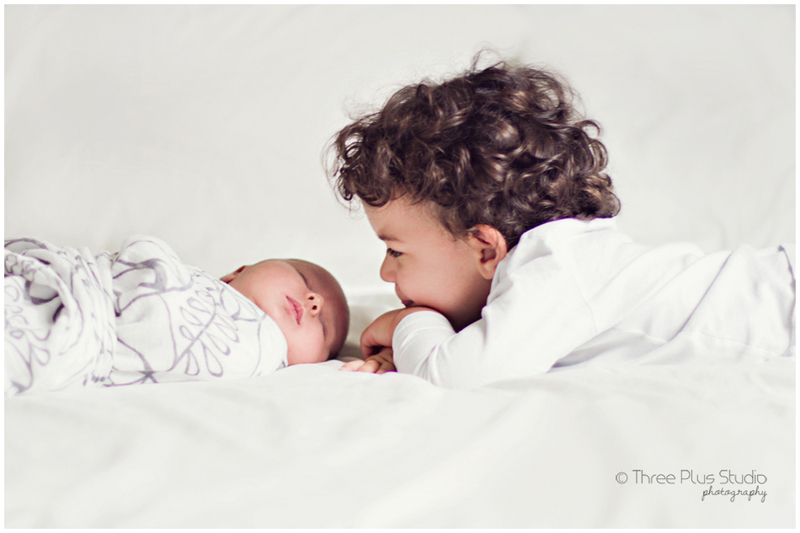 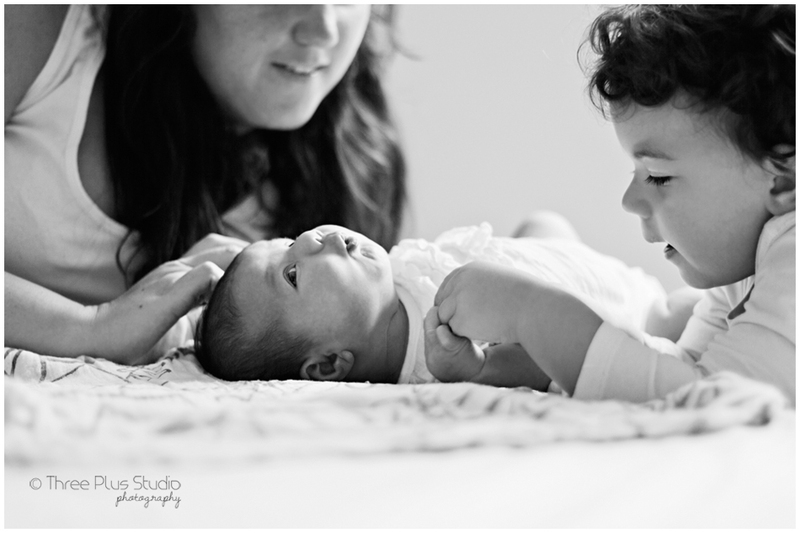 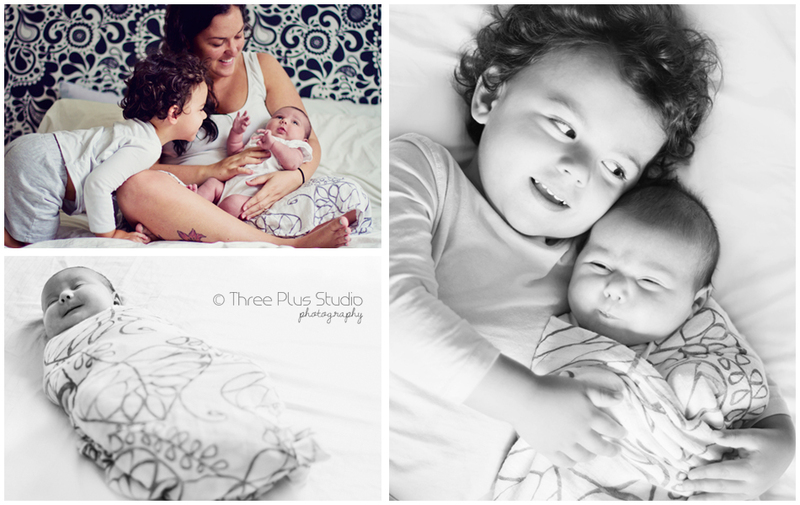 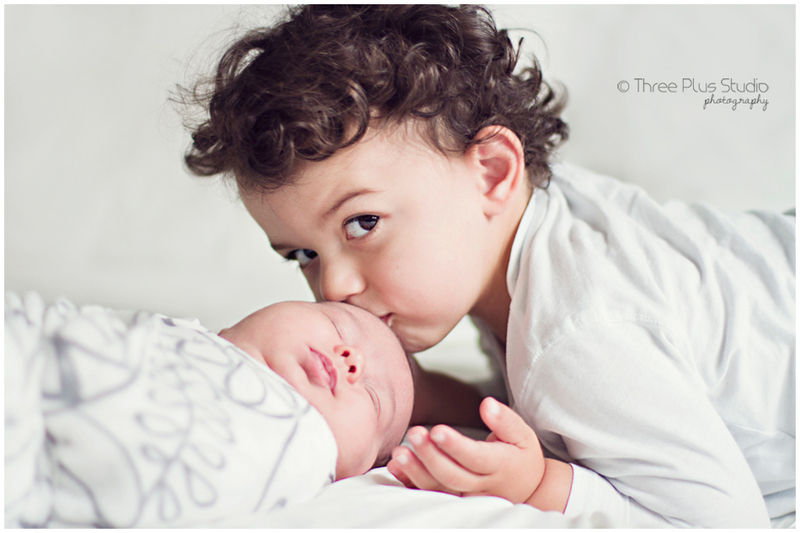 I wanted to capture the newborn softness and also the sweet love that Lukka feels for his baby sister. 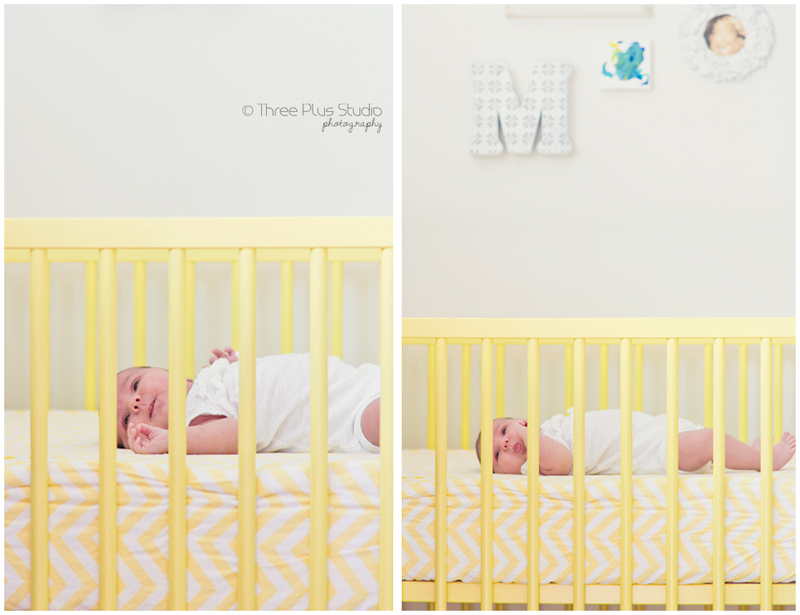 I really love how these shots came out! 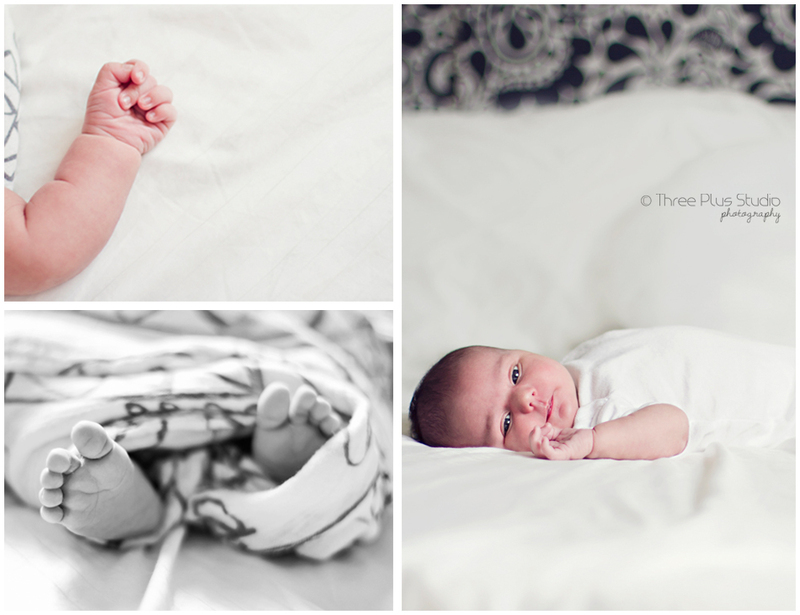 There's nothing like capturing a newborn in their own environment, where they are comfortable and peaceful. 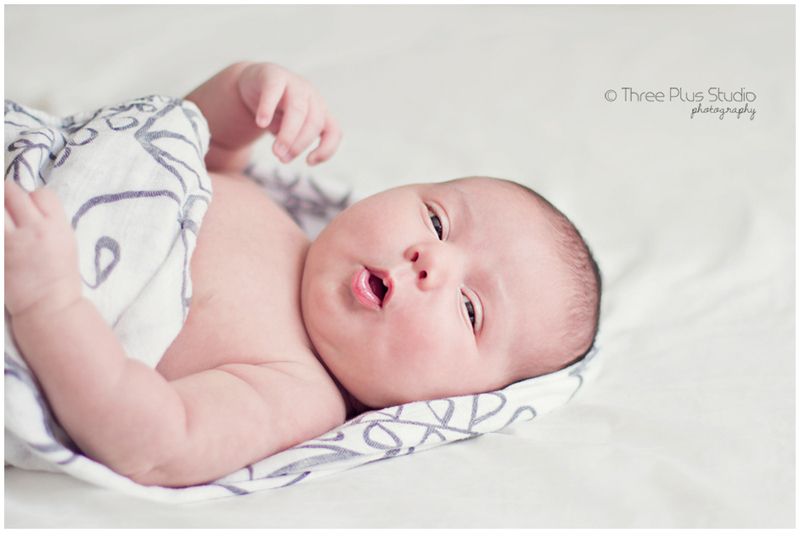 Maili was wide awake for most of the session and she would stare right at the camera. 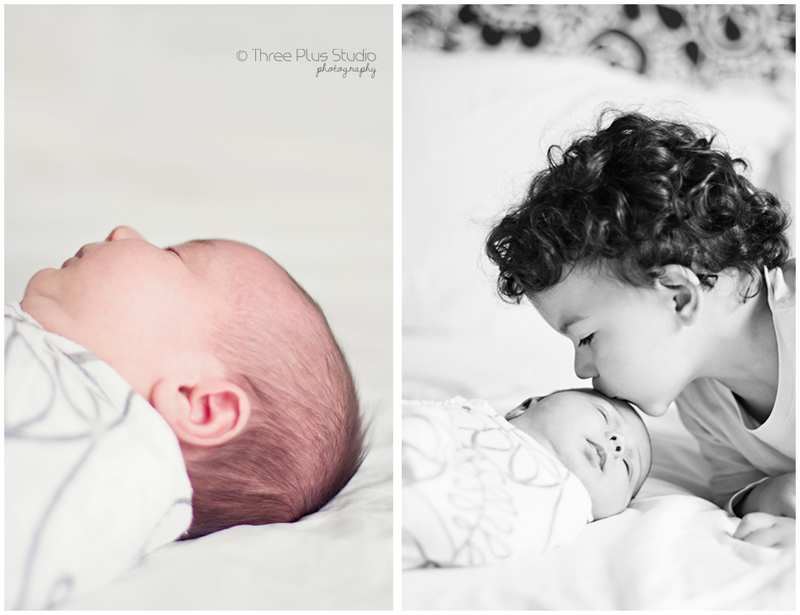 Be careful, these images may give you baby fever.